Pay your enrollment fee & fill out a housing form. You will need to pay a $200 enrollment fee before registering for classes, as well as submit a housing form. You can do both at puc.edu/reserve. Apply for PUC scholarships. 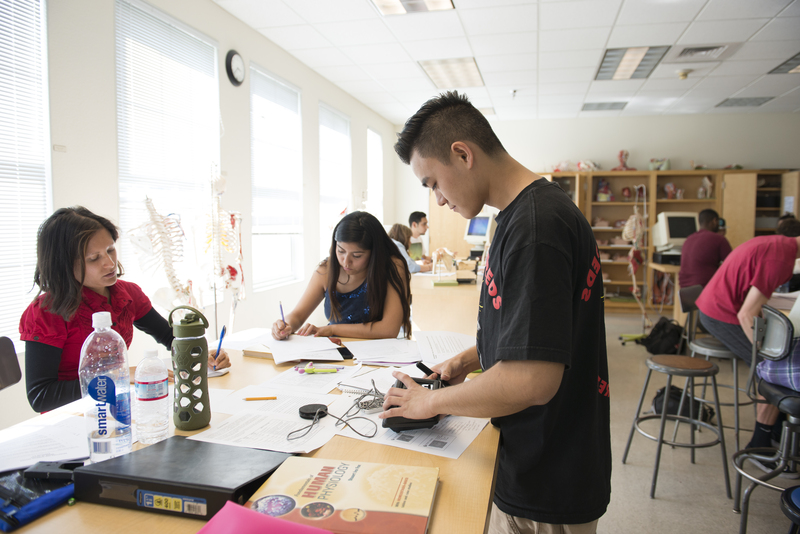 If you haven’t already, check out what scholarships PUC offers. There’s still plenty of time to write those essays! 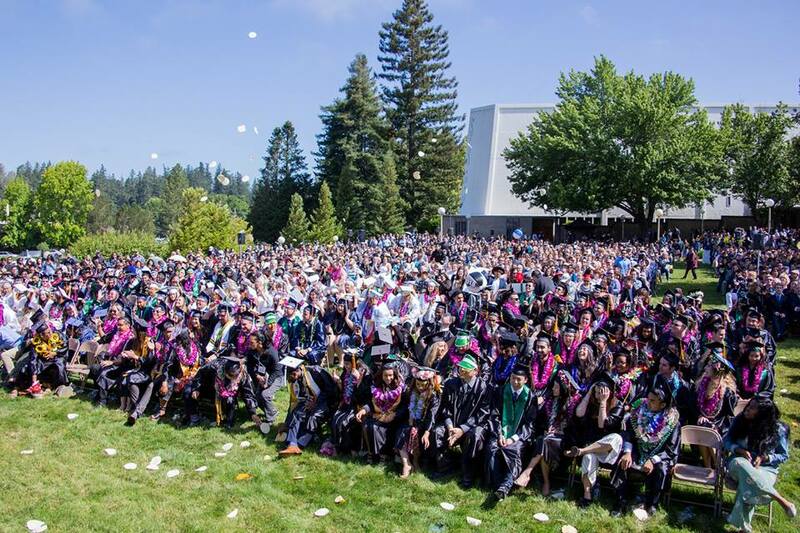 See a full list of PUC scholarships at puc.edu/scholarships. Submit a PUC Financial Aid Application. You will need to submit a PUC Financial Aid Application, which can also be found at puc.edu/reserve. This information, along with your FAFSA, is used by the Student Finance office to put together your financial aid award. Note: If you have 10 minutes, you can use PUC’s net price calculator to get a preliminary estimate of how much aid you may qualify for. Get started now at puc.edu/npc. Register for classes. You will work with your enrollment counselor to come up with your perfect (or relatively close to perfect!) class schedule. If you aren’t sure what you want to study, let your counselor know and they can put together a sample class schedule for you so you can see what classes you might end up taking in the fall. Submit your health forms. Turning in your health forms before you get to campus will only make your future life easier. You can find the form at puc.edu/healthservices. One last thing—Get ready for your best year yet! We’ll see you at New Student Orientation on September 19! If you have any questions while working on these items, don’t hesitate to reach out to the Enrollment office at enroll@puc.edu or through our 800 number at (800) 862-7080, option 2. Our team of counselors is happy to help! 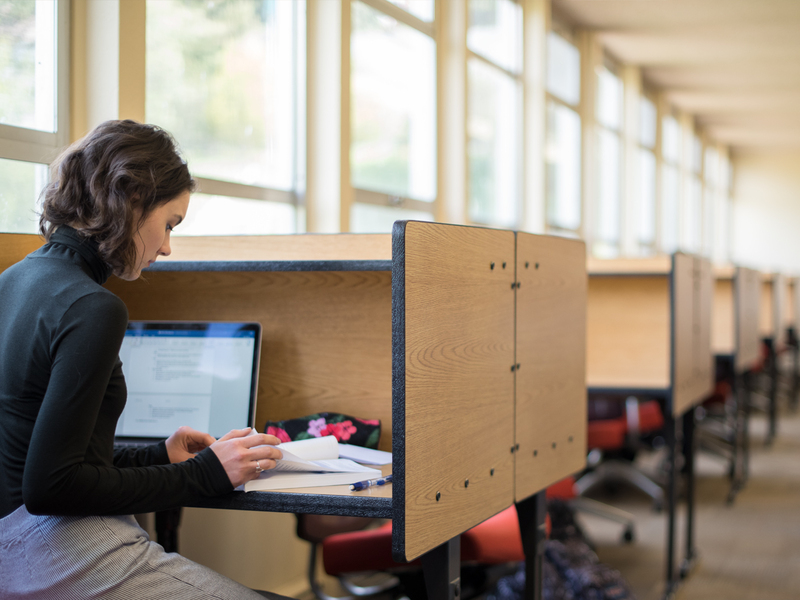 If you’re getting ready for your first quarter at PUC, here are 10 suggestions to help make the transition from high school to college as smooth as possible. Try your best not to be a hermit and spend all your time in your dorm room. 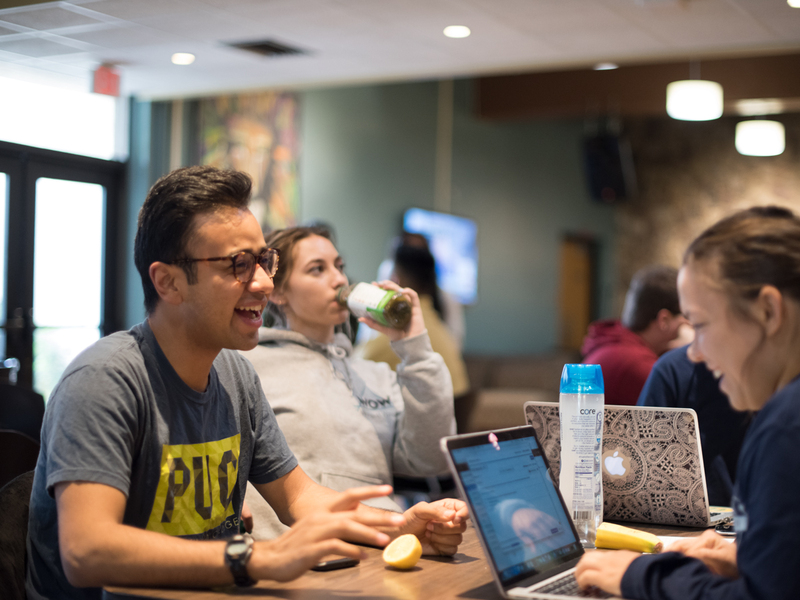 It can be intimidating to go to Student Association events or a Pioneers Athletics game, or just hang out in the Campus Center, but try to get out of your comfort zone a few times and put yourself in places where you might make new friends. 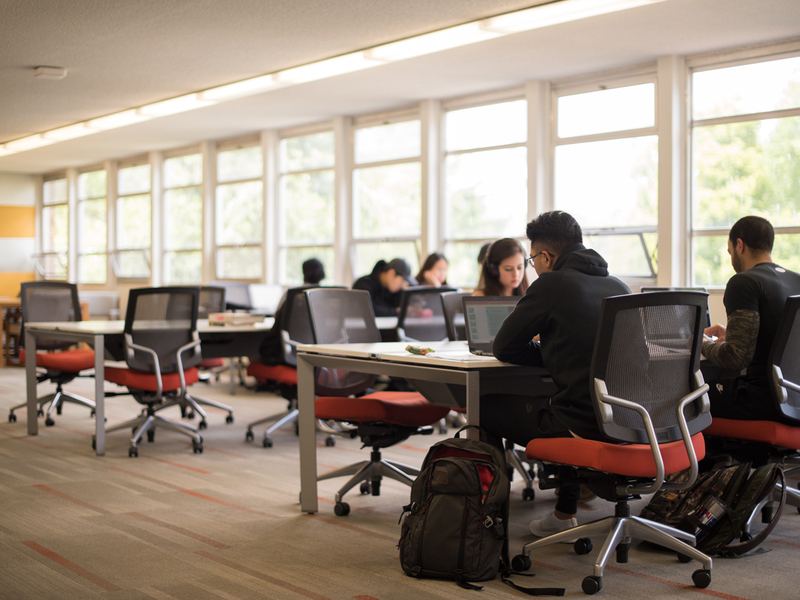 Research shows studying in different locations can help with your retention of what you’ve studied, so it’s a good idea to find several places you feel you can focus. Need some ideas of where you can go? 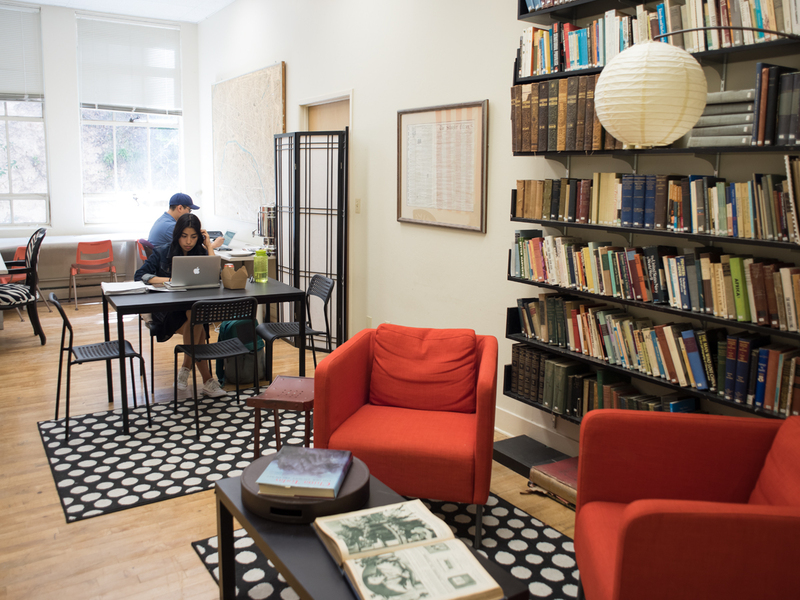 Check out our “Great Places to Study on PUC’s Campus” blog post! 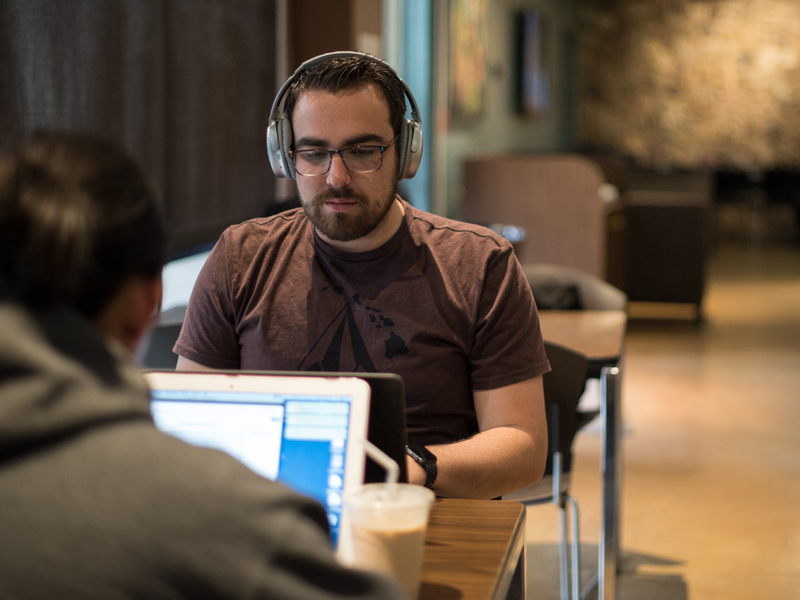 Make a point of stopping by to visit with your professors during their office hours. Don’t feel as though you’re imposing on them—they’re literally required to have them! Talking with your professors regularly can help them get to know you too, which will also be helpful in a few years when you need a recommendation from them! There are some awesome resources available to students at PUC. The Teaching & Learning Center offers free tutoring for most General Education classes and also has a writing lab. The Counseling Center provides students with career counseling, personal counseling, and testing services. Our gymnasium, known officially as Pacific Auditorium but more endearingly called “The Covered Wagon,” also houses a fitness center, weight room, and pool, all of which are free for students to use. Learn more by reading our “Five Departments Every Student Should Know” blog post! It can be scary to walk into a classroom full of people you don’t know, so make an effort to talk to students seated near you. This can have two benefits: you can potentially make more friends, and you can have a buddy to rely on in case one of you misses class and share notes with. This isn’t to say you should force yourself to do something you aren’t truly interested in, but find your own way of getting involved on-campus. Participate in your weekly dorm worship. Join a small Bible study group. Start a praise band. Think about running for Student Association office or for Student Senate. Join one of the 25 student clubs! Interested in joining a student club? Learn more by reading our “So Many Clubs, So Little Time!” blog post! While it’s obviously very important, there’s more to college life than school and homework. A lot of being successful in college is learning how to manage your time and finding the right balance between studying, your social life, and activities to help you relax and destress. Try to develop a routine that works for you, and then do your best to stick to it. Start your morning by studying your Bible or reading a quick worship thought. If you have a break between classes, go for a walk at the track (and bring flashcards if you still need to cram for a quiz!). Make a deal with your friends to have dinner together at the Dining Commons every evening, or at least once a week. Keep your past history in mind when planning your class schedule with your enrollment counselor. If you’re not a morning person, avoid 8 a.m. classes, if possible. If you struggle with staying focused for long periods of time, maybe don’t sign up for those four credit classes that meet twice a week for two hours! Being aware of what works for you and planning accordingly can only help set you up for future success. Editor’s note: If you still need to register for classes, or have questions about your schedule, get in touch with your enrollment counselor! 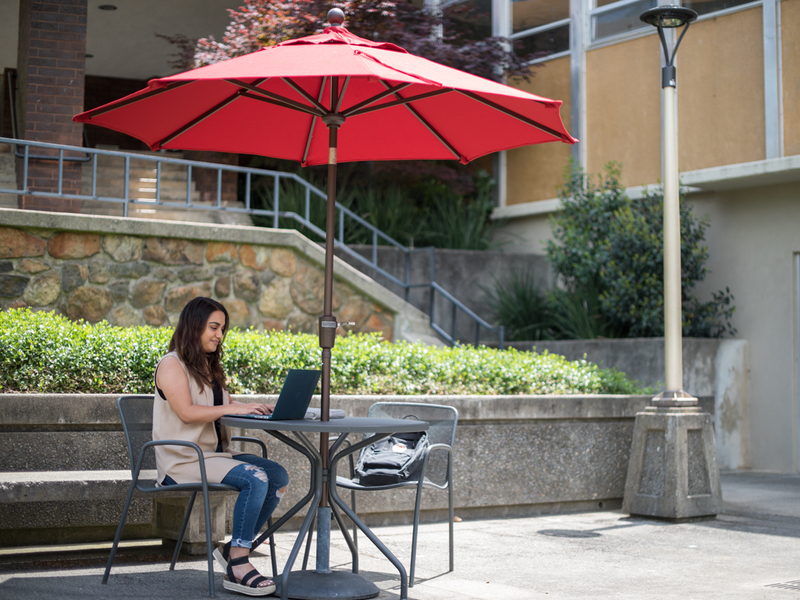 Call (800) 862-7080, option 2 or email enroll@puc.edu to get connected with a counselor. Lastly, don’t be afraid to try something new. Take an art class. Take a language class. Play an intramurals sport you’ve never played before. By stepping outside of your comfort zone, you’re giving yourself an opportunity to grow and perhaps discover something new that you enjoy. 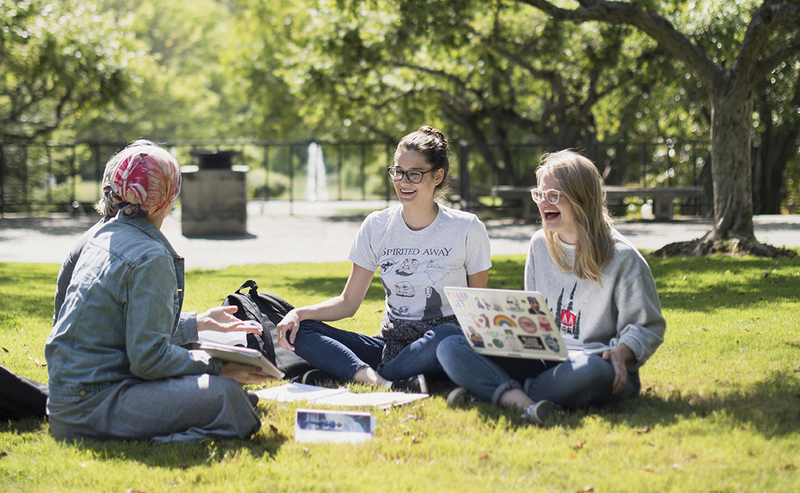 Your first quarter of college is going to be full of new people and new experiences, but try not to worry or feel overwhelmed as New Student Orientation approaches. 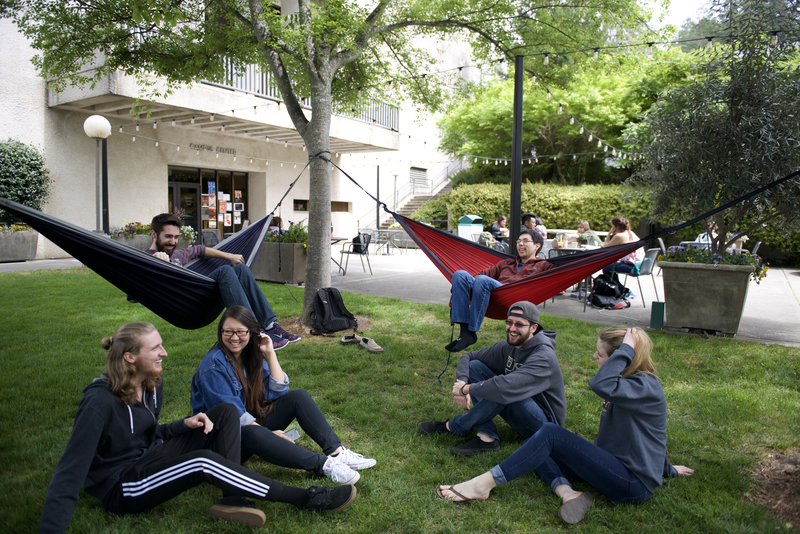 You will find your place here at PUC, and develop your own network of friends and support. Get ready for your best year yet! So, you’re the type of person who is excited to finally graduate from high school and escape the tight-knit rule your parents have had over you since the dawning of time. You’re excited for the possibilities of beginning a new life abroad, forging new relationships and learning communities, and ready to adapt to that inner self-reliance. You’re ready to own the next four years and have fun! You’re the opposite of excited for what lies beyond high school. Your parents have been your best friends your entire life, and living in a comfortable space, totally and completely content of the decisions made on your behalf, give you sense of consistency and routine. Inherently, you want to learn, have fun, and enjoy new relationships, but the steps to get to a place of comfortability in a new environment gives you anxiety! No matter how you react to the big leap from high school to college, the beauty of this transition lies not only in what you learn in the classroom, but what you can learn beyond it. 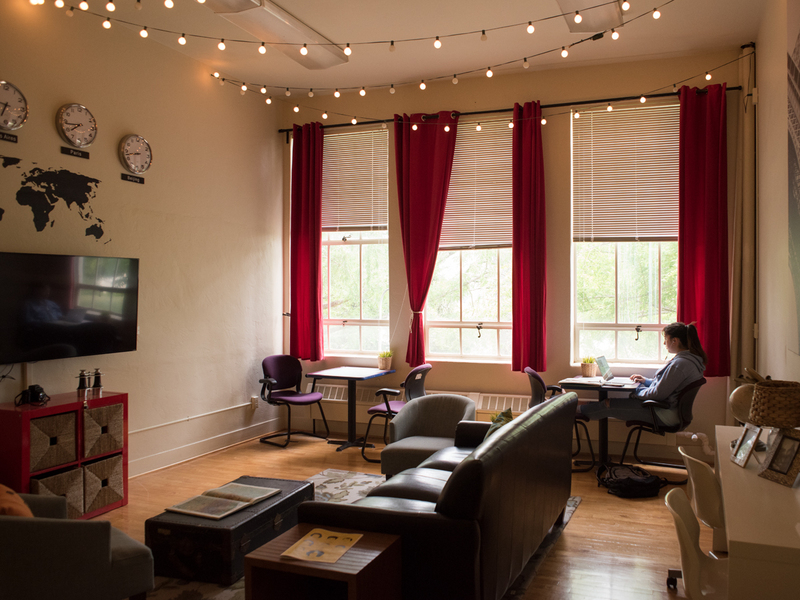 No matter the style of personality you have when stepping onto campus for the first time, there is assuredly a place for you anywhere and anytime that you can feel comfortable in, making college a home away from home. Although staying inside and playing League of Legends on your PC is a great community-building activity, playing sports is also a fantastic way to get outside and meet other people. 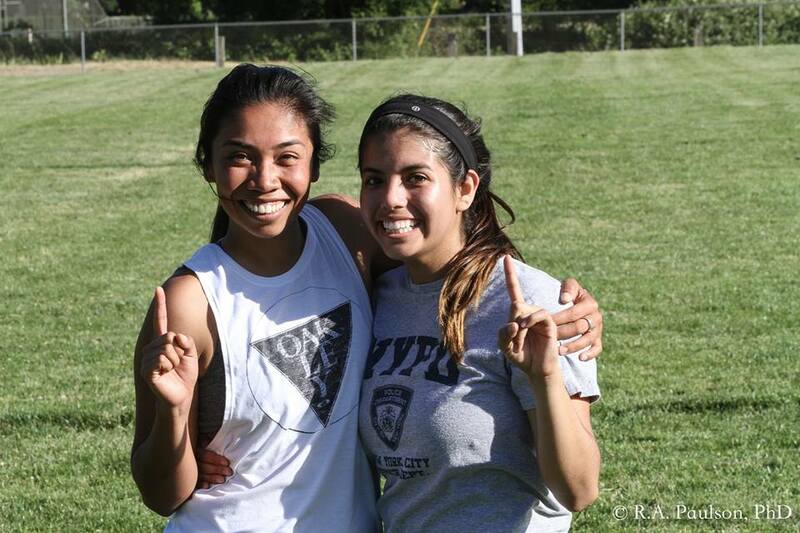 Here at PUC, we have several intramural sports teams, ranging from badminton to flag football. We’re passionate about our small and diverse community, and it’s truly an amazing opportunity to learn from the multifaceted backgrounds you’ll encounter here. As such, sports can help anyone integrate. But the arena of physical activity and coordination may not be your thing, and that’s totally fine! There are other fantastic opportunities waiting for you once you arrive here. Feel free to scroll past this next one if you’re pursuing a pre-professional program—or don’t! 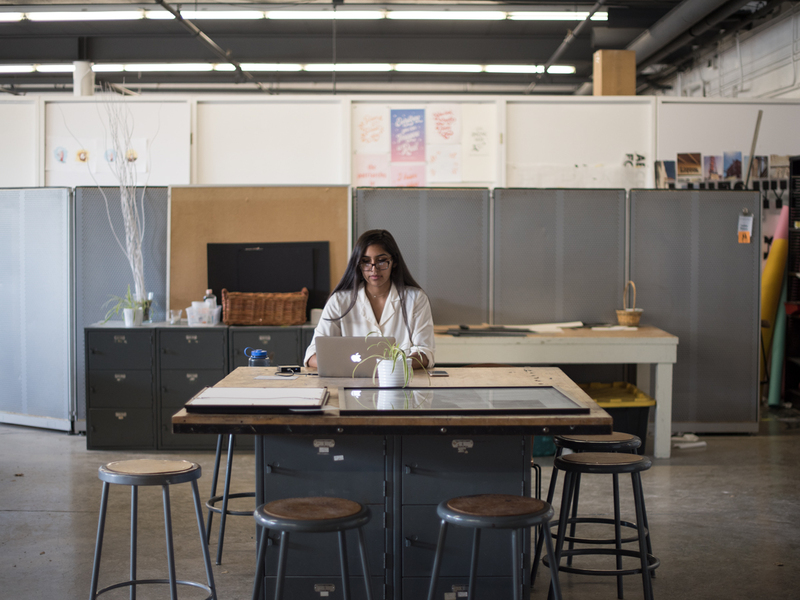 Like myself and a few others here at PUC who happen to not be enrolled in a pre-professional program, landing an internship is quintessential for getting the ball rolling immediately after, or before your college experience ends. It’s also a fantastic way to develop your skills outside the classroom and meet thought leaders in your respective field of study. If you haven’t perused Craigslist, Glassdoor, or LinkedIn in search of an internship opportunity, give it a try! LinkedIn in particular will become your best friend as you search for that perfect opportunity that aligns with your skill sets. You can follow thought leaders in your field, apply to job descriptions that are screaming your name, or just learn a bit more about the professional environment! Explore places you’ve never been before! 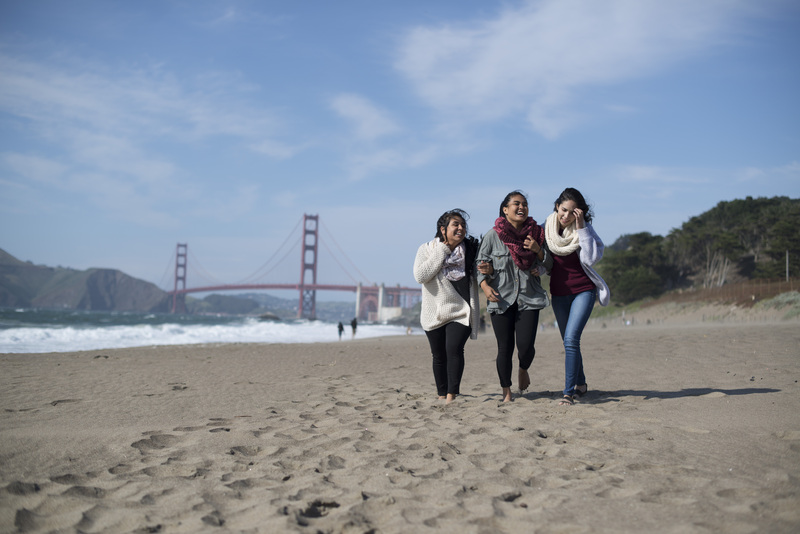 PUC’s location is prime for several reasons—we’re nestled atop a mountain far, far away, sure … but we’re a short 1.5-hour drive to the beautiful and illustrious city of San Francisco. Pier 39, Mission Dolores Park, Market Street, eateries galore, etc. You’ll never run out of things to do in SF, as there are attractions for everyone! A fun fact: As of recently, various startups in the Bay Area such as Lime or Bird have provided the city with electric scooters to those who want to adventure, but don’t want to spend their money on Uber or Lyft. Simply download the app, enter your payment information, and you’re good to go! Scooters cost an initial $1 to unlock, and a subsequent .15 cents per mile thereafter. Ride down the Embarcadero to grab a coffee or latte at Blue Bottle and a delicious tacro— taco croissant— from Vive La Tarte at the Ferry Building! If you’re interested in events and meeting new people, check out SF fun cheap or SF Station. They’re great resources with a list of upcoming events if you’re into music, comedy, theater, etc. There are so many opportunities at PUC to get involved, whether locally or right here on campus. 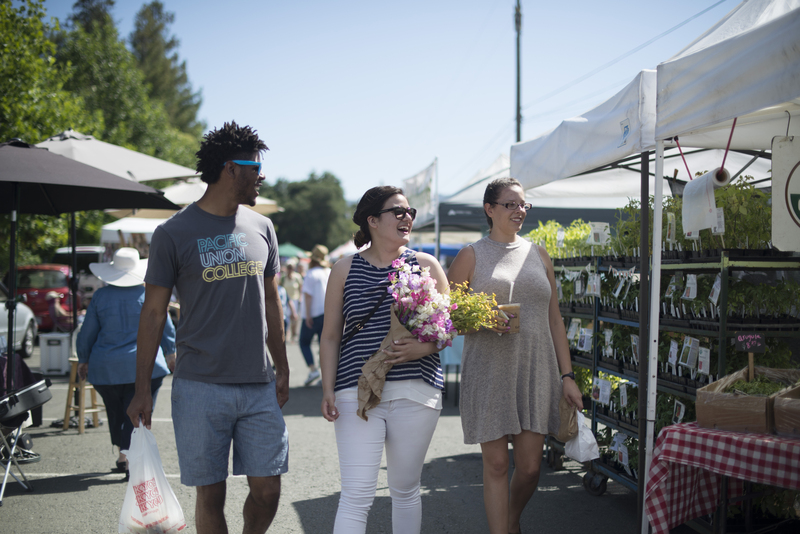 Feel free to reach out to upperclassmen or anyone who knows the area, because they’d be glad to provide you with some hints and tips for making the most out of living in the Napa Valley. Most importantly, college is an extremely exciting time of your life, and the opportunities to stay busy and have fun are endless! It may take a bit of networking, researching, and putting your best foot forward, but you can truly make your time at PUC one of the best experiences of your life.